Akshay Chhabra is the founder and promoter of 1Point1 Solutions Ltd. As a young engineer, Akshay strode off the beaten path and let his entrepreneurial instincts take over. As the CMD of 1Point1, he focuses on technology-driven innovation to build efficiencies and surge ahead in the BPM space. Moreover, his understanding of business finance readies the company to take on new challenges in a dynamic market. A key area for him is the identification of new business opportunities and transforming them into real-life conversions. Akshay’s leadership is invaluable in aligning the company with its strategic vision fostering the cognitive company culture at 1Point1. 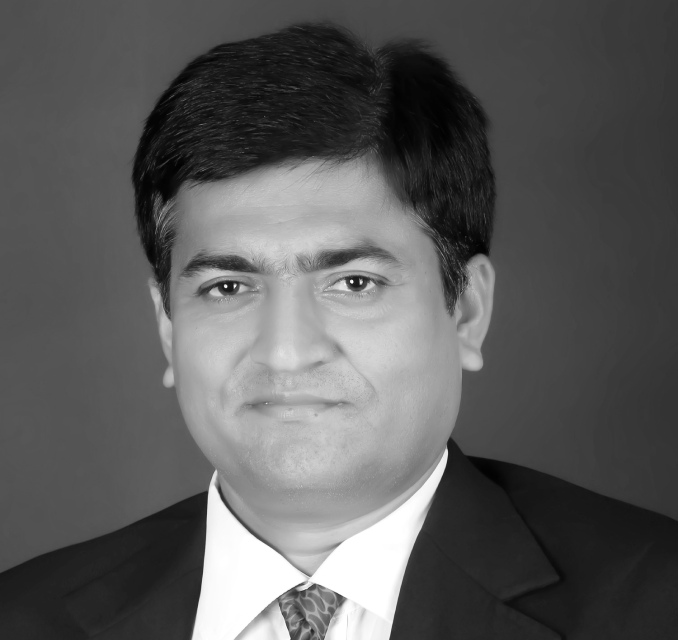 Akashanand Karnik, also known as Akash, is a hands-on leader whose game-changing strategies have delivered radical business outcomes for 1Point1. In his second stint as a WTD, he has built the company’s diversified customer base and continues to develop customer-centric innovations. 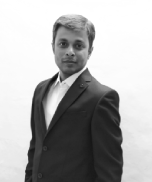 Over a career spanning 15 years, Akash led BPMs to 10X growth, built brands and grew the domestic market. 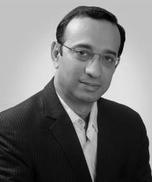 He has headed business operations and sales for India in companies such as D&B, E-Serve and GTL. Besides business development, Akash holds wide experience in building Customer-Lifecycle Management solutions across verticals like BFSI, Telecom, Airlines, E-Commerce, and Consumer Durables. Akash is an engineer with a post-graduation in Business Management. 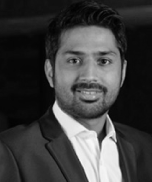 As a key investor, Arjun does not participate directly in the day-to-day running of the organization, but his expertise and valuable insight is always made available to the company. Arjun is based in Mumbai, where he manages a camera rental business that caters to the Bollywood industry. Ms. Neyhaa Chhabra is the Non-Executive Director of the Company. She holds degree of Bachelor of Arts from University of Mumbai. 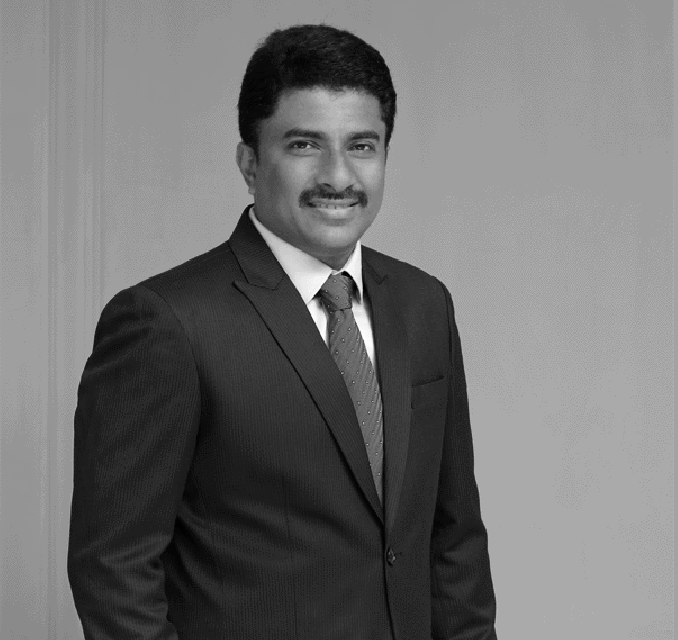 Chandrasekher Yerramalli is an Independent Director of the Company. He holds degree of Bachelor of Engineering (Civil) from Nagpur University. He also holds degree of Master of Technology from Indian Institute of Technology, Bombay and Doctor of Philosophy (Aerospace Engineering) from the University of Michigan. In the past, he was associated with M/s. Ming Yang Wind Power USA Inc. as Technology Director for Composites and Structures. 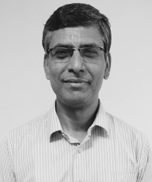 Bharat Dighe is an Independent Director of the Company. 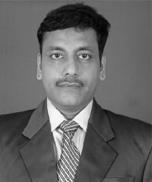 He is a qualified Chartered Accountant from the Institute of Chartered Accountants of India. 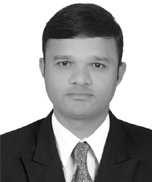 Sunil Kumar Jha is an Chief Financial Officer of the Company. 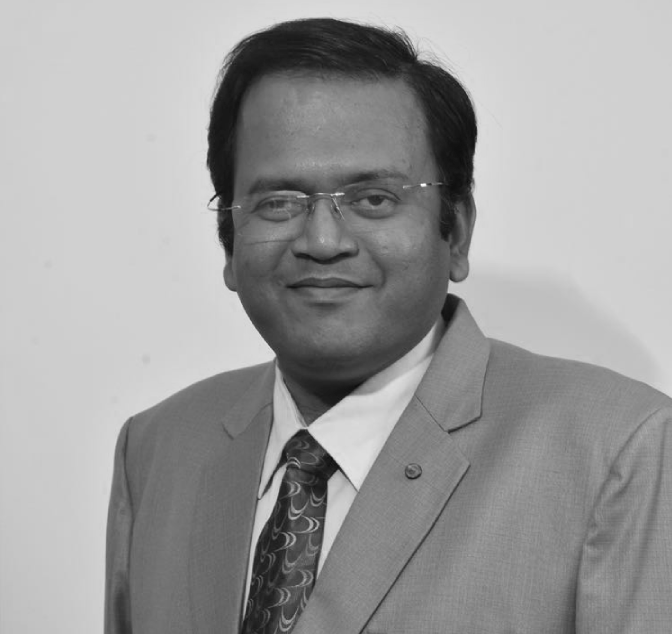 He is a qualified Chartered Accountant from the Institute of Chartered Accountants of India. 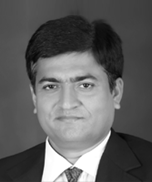 Mr. Pritesh Sonawane is Company Secretary at One Point One Solutions Limited. He is an Associate Member of the Institute of Company Secretaries of India (ICSI) and holds the Bachelor’s degree in Commerce from North Maharashtra University and Bachelor’s degree in Law from Mumbai University. 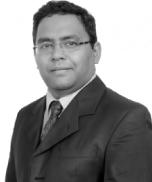 He has over 7 years of post-qualification experience in corporate laws. Samit Chakravarty’s propensity for innovation has brought various technical developments to life. He manages the company’s systems-related requirements including the work network, the customised CRM and the in-house dialler. In addition, he has taken up the virtualisation of all company assets to provide consistent and scalable software services delivery, business intelligence and security systems. Samit is a B.Sc graduate from Mumbai and a successful GNIIT-ian. 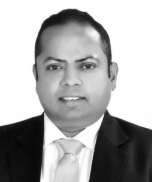 His experience is spread across Telecom Networking, Switching, Routing & CRM Development. 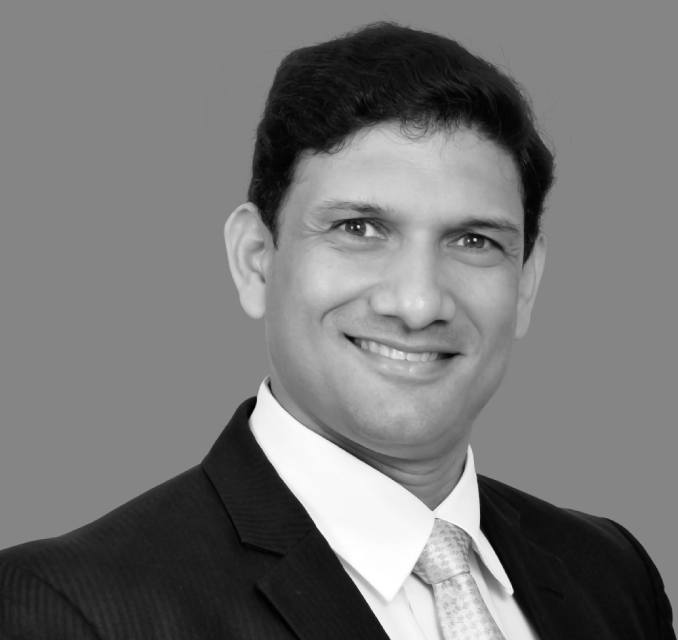 Srikumar also known as Sri, is a seasoned executive with an enviable track record of over 27 years delivering transformational business value to clients and internal teams alike. 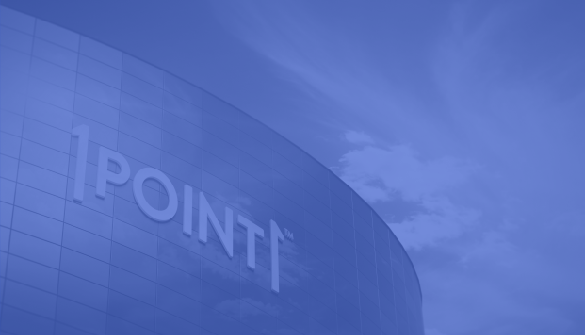 In this assignment, Sri is vested with growing the customer base, solutions and geographical footprint of 1Point1 in line with its strategic business and growth goals. 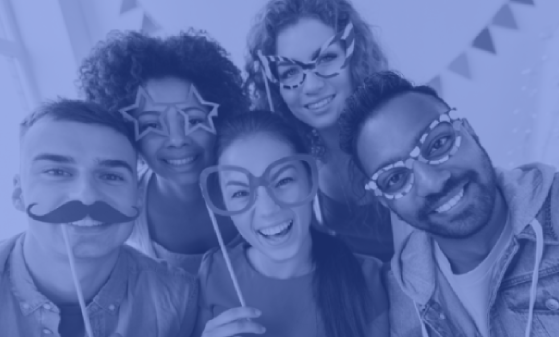 Sri has led operations, business development and growth efforts for marquee players in the ASEAN Telecom and BPO space managing Voice and non-voice streams delivering gazelle results. 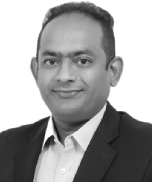 He has pioneered BPO solutions in the Indian Media sector and in addition implemented high value Client lifecycle management solutions for clients in over 11 industry verticals. Sri was the Executive Vice President of Ison BPO and also worked with Vertex Customer Management before joining 1Point1. Seema is an expert in unlocking human capital. 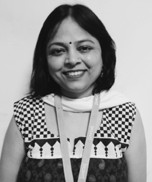 She is an experienced Human Resource professional with more than 20 years of rich hands-on experience in transforming the human potential through planned interventions across the professional, startup and academia world. She has an eclectic experience as a senior HR executive having worked across the dynamic and exciting world of startups to the uber hyper world of top fashion as well as the precision process driven culture of top multinationals. 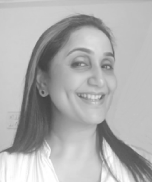 She is also a practicing mind and motivation coach and has delivered multiple trainings for colleges, institutions and businesses across India and South East Asia. She is Womenwill Lead for Google Business Groups (GBG), a not-for-profit entrepreneurship knowledge platform incubated at Google and leads high impact programs for women entrepreneurs. As a self-driven senior executive, change agent and business leader, Dyutimoy is a name to be reckoned with in the BPO field. He has led the Business Development & Client Relationship vertical as a part of 1POINT1 for 3 years now. 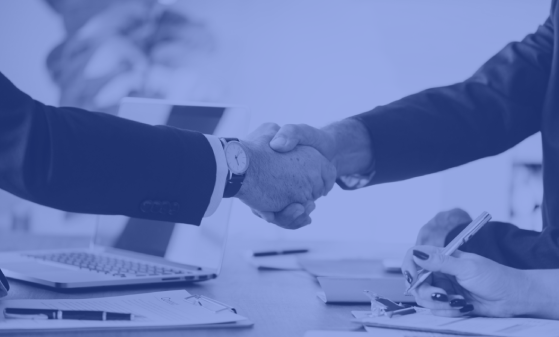 With over 22 years of experience in Operational Delivery, Mergers & Acquisition, Business Development, Workforce Management and Project Management under his belt, Dyutimoy has an ocean of expertise. He began his career with AFL and went on to create successful milestones in organizations like Convergys, Vanguard Info Solutions, Knoah Solutions, Serco BPO, Cox and Kings Visa. He has been a part of the core leadership in his previous organizations and has been vital in stemming their growth. He engages in managing client relationships and has played a key role in helping the organization win large business deals with Blue Chip Indian companies. With over a decade at 1POINT1, Abhijeet has emerged as the people’s man of the organization. He has been an active part of the company and the management team while leading new initiatives throughout. 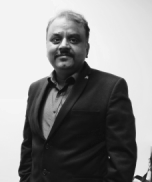 He leads the Delhi center in the capacity of an AVP and his key responsibility is to drive operational excellence, improve processes and ensure client satisfaction. Kshitiz , also known as KG is a post graduate & comes with 20+ years of versatile experience into BPO industry in varied sectors such as telecom, e-commerce & healthcare etc. 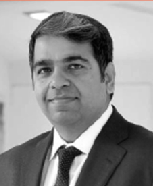 He has managed various centres in different geographies like Mumbai , Bhopal , Indore , Jalandhar and Noida. In past, he has worked with renowned companies such Vertex Customer Management Pvt. Ltd, First source Solutions and Reliance BPO Pvt. Ltd. KG has developed a leadership style that empowers the team as a cohesive whole instead of simply as a group of individuals. 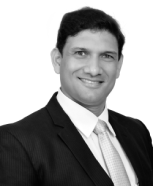 Abdul is enriched with 19+ years of experience in ITES / BPO industry. He has managed various domains such as telecom, e-commerce, retail, etc. for international as well as domestic customers. During these years, he had managed multiple functions like operations, projects, solutions & transitions, training, business analytics and business development. He is an engineering graduate in Computer science with an MBA in Operations & Systems. He is also certified in Embedded systems, ITIL V3 foundation and PSS (Professional Selling Skills by achieveglobal). 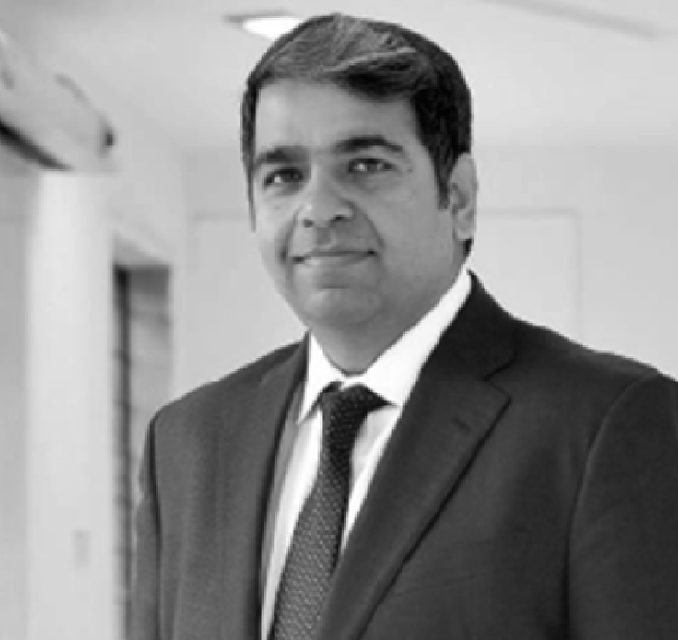 In the past, he has worked with companies like Optimus outsourcing ltd (A Polaris company), Carphone warehouse UK ltd, Hinduja Global Solutions, Aegis. He had played pivotal role in inducting world's largest ecommerce account into HGS, where he had bagged the "Customer Obsession Award" for the consecutive 2 quarters. He strongly believes in Diversity in Inclusion and drives within his team to reach 50:50 ratio under all his span of control. 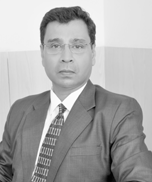 With more than a decade’s services to the company, Mr. Vishal Budhwani is known for his simple and kind personality. A man who believes in out of the box thinking and always ready with new ideas and initiatives to handle the challenges. He is leading Indore location and exposed to telecom, D2h, banking, insurance, credit cards, and entertainment services in inbound as well as outbound processes. He is an employee friendly leader who device organizational goals with team efforts. He trusts skilled manpower is the key for organizational success and converts individual goals to organizational goals. Have achieved top position in circle of excellence award and achieving PAN India top positions consistently with almost all the clients across the locations and will continue the trend. Irfan began his association with 1POINT1 in 2011. He has over 14 years of experience in Technology Infrastructure Service delivery, Operation & Project implementation, Project Planning, Technology Solution design (Project / RFP). 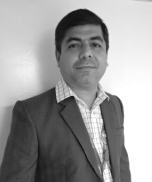 His domain expertise are IT Operation & Service Delivery, Process improvement, Voice Technology (IVR/ACD/AOD etc. ), Team Management, Information Security & BCP & Vendor Management /Procurement. He manages and leads the IT Service Delivery Operations for Mumbai and Bangalore centers, as well as managing Network Operating Center (NOC) operations. He also plays an active role in Technology Pre-Sale activities, Technology Solution designing, Project Transitioning for domestic projects. Irfan is a Computer Engineer with an MBA (IT) and a Certified Project Professional. Out of his 14 years of technology experience, more than a decade has been in Call Center Technology Infrastructure with specialization in Voice/ Telecom technology for various international and domestic BPOs. Sridhar is Senior Professional offering over 24 years of extensive experience in executing key IT assignments & projects across career. He is recognized for successfully managing the Service Delivery management functions. Drived critical and high priority incidents restoration within SLA and ensuring effective stakeholder management in the restoration process. He played key role in managing incidents-infrastructure and application. He is capable of leading high-profile problem resolution exercises to successful conclusion, developing and promoting standards, patterns and practices to support teams. He is experienced in scheduling, monitoring, delivery, software release change, mentoring, cause & analysis of defects. He as a part of solution architect role gathered requirements, performed technical & impact analysis & estimation. 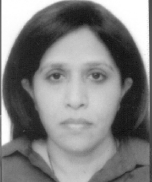 Hema Sonavane holds over 20 years of experience in Quality Assurance and delivery. She started his career in IT training. She has created success stories at RCom, TTSL, Hexaware& Effort BPO. She is a Six Sigma Green Belt certified wherein she has led couple of projects with positive results by maintaining the milestones. Hema’s skill are at Transactional & Strategic quality for overall business developments. She is also capable of creating learning and support solutions in identified areas for Process improvement by identifying process gaps. Her key skills also involve in providing & implementing recommendations to enhance performance, improve efficiency, standardize vide automation and reduce variability. 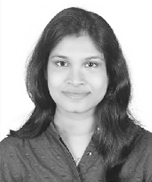 Vinali has around 10+ years of work experience in the field of Marketing & Communication and Digital Marketing. She is a talented Marketing professional who able to take products & services to new successful levels by developing consumer driven effective marketing & branding campaigns. At 1POINT1, she takes care of PAN India corporate communication and branding activities. She is actively involved in management of company’s website, employee portal & other internal & external promotional activities. 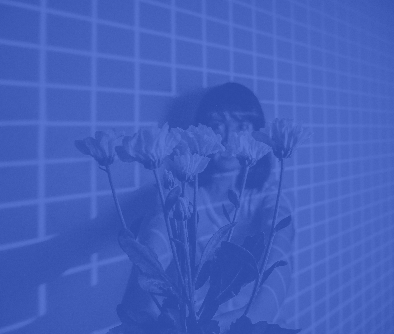 She is responsible for representing company on Digital Platforms. A collaborative team player with strengths in team leadership, creativity, customer behaviour & communication. A "Customer Experience Driven Professional" with 16 years of experience in call centre operations and training management. He has worked with various clienteles ranging from Technical support to Customer Service and has the zeal for optimizing Operations and Service delivery. He also has exposure in creating and designing methodologies to enhance customer experience & resolve significant customer / business impact opportunities within timelines & budgets. Leadership, Analytics / Problem solving ability, Effective communication with great interpersonal skills being some of his strengths.